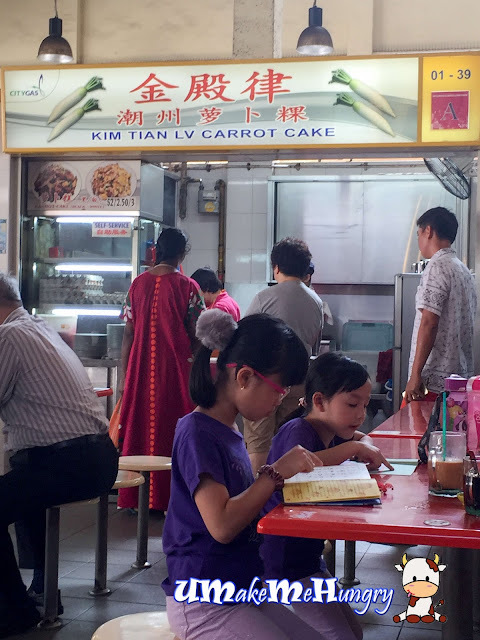 It was a good time having enjoyed an old school plate of Fried Carrot Cake in a humble market & Food Centre on a Sunday Morning. Kim Tian LV Carrot Cake was the only stall seen with long queue. Like most of the carrot cake stall, patrons get to have a choice of white or black version of fried carrot cake. There are mix texture in the bites with edges and top being crispy while the carrot cakes are soft and tasty. 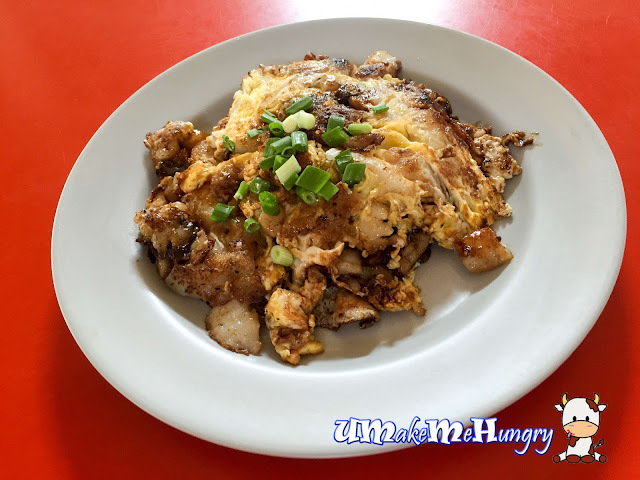 Generous amount of egg was used to sweeten up the taste despite the use of sweet black sauce. Sweetness level is perhaps catered more towards the elderly in the area as I find that the sauce can be added more to enhance the taste!